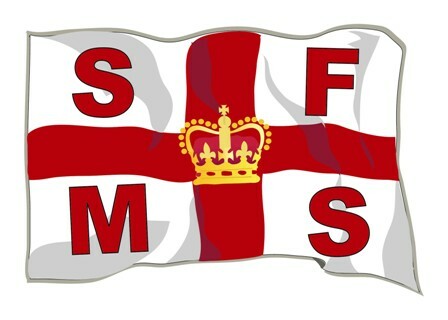 The Shipwrecked Mariners provided financial support to Fishermen, Mariners and their dependants in over 2,252 cases during the last year at a cost of £1.4 Million. The SS Pan Pennsylvania (1943-1944) On the 24th April 1944, the American Tanker Pan Pennsylvania had been en route to Britain when it was struck with a missile from U-550. The SS Empire Howard (1941-1942) On the 16th of April 1942, the SS Empire Howard was part of a convoy delivering supplies to the Soviet Union to aid them against Nazi Germany on the Eastern Front. 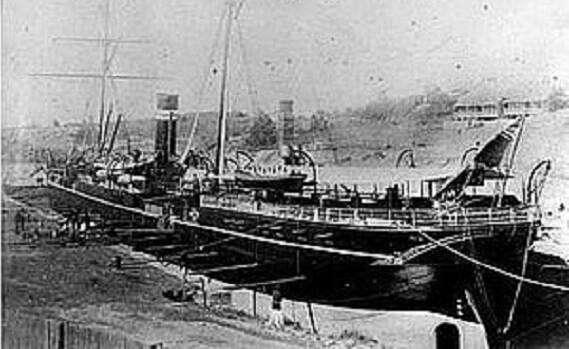 The SS Waroonga (1914-1943) The SS Waroonga was travelling to England from Halifax as part of convoy HX-231 when in the late evening of the 8th of April, U-635 torpedoed both the SS Waroonga and the SS Shillong. 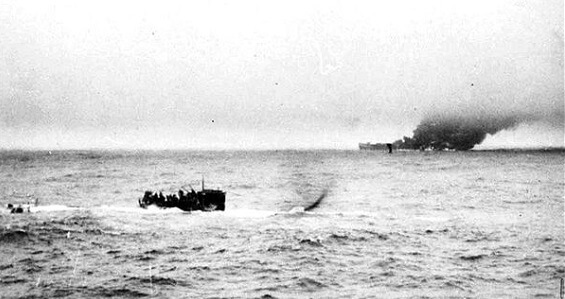 Both ships were able to continue until another U-Boat, U-630, fired again at each vessel. 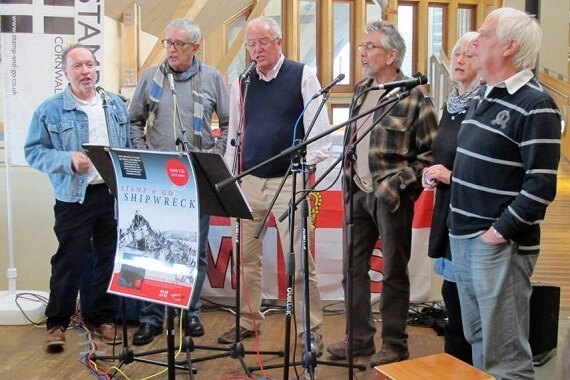 Stamp and Go’s Sea Songs and Shanty Festival The SHOUT festival will take place over three days in Perranporth from the 17th to the 19th of April. With events like Shout Sessions, the Shout at Lunchtime, the Shouting Concert and Shouting on the Beach there’s plenty of shouting for everyone!